Now in our 30th year of business, Empire Golf‘s base of operations is located in the Greater Sacramento area of Northern California. Empire Golf's portfolio boasts three fine 18-hole championship golf courses, all with public access. Some of the premier golf architects in the business have crafted our courses including the legendary William Francis "Billy" Bell and Robert Muir Graves. 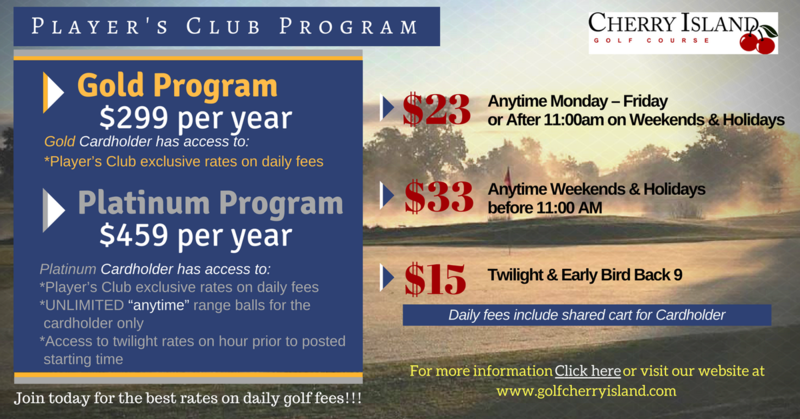 We offer a wide variety of playing experiences and all our courses emphasize enjoyable golf at affordable pricing. Expect friendly and capable service, expertly maintained courses, great food and beverages, fully stocked golf shops, and all the extras in between. In addition to offering stunning views and park like settings, many of our facilities offer venues for corporate outings, banquets and weddings. Our goal is to provide the kind of experience for all of our guests that we, ourselves, would love to have for a day. Please take a minute to join our E-Club and you will be part of the over 60,000 members that receive weekly specials and announcements of events offered at our courses, and there is no cost to join. Do You Feel A 'Need For SPEED'?